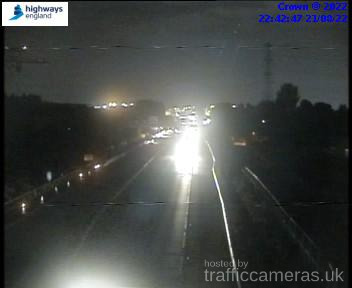 Latest CCTV traffic image from camera #1549 on the M42 road. 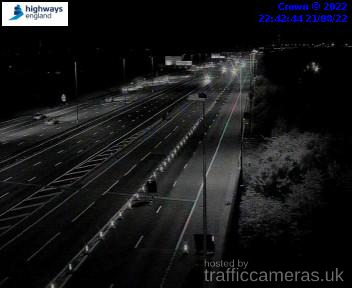 Latest CCTV traffic image from camera #1550 on the M42 road. 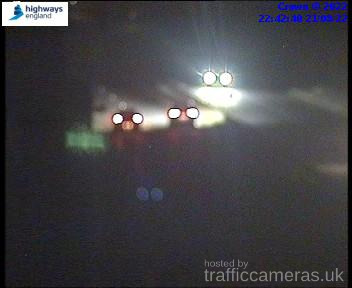 Latest CCTV traffic image from camera #1551 on the M42 road. 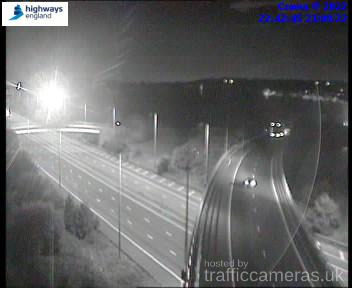 Latest CCTV traffic image from camera #1552 on the M42 road. 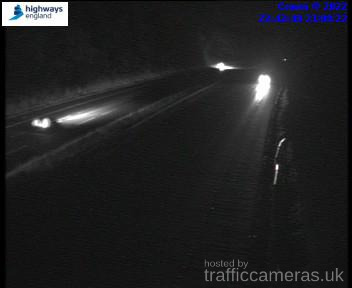 Latest CCTV traffic image from camera #1553 on the M42 road. 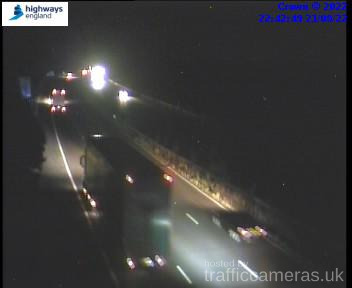 Latest CCTV traffic image from camera #1554 on the M42 road. 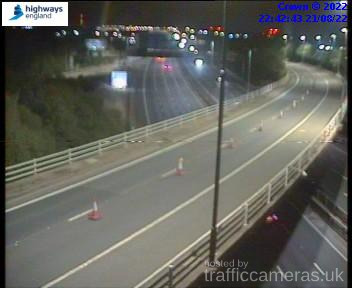 Latest CCTV traffic image from camera #1555 on the M42 road. 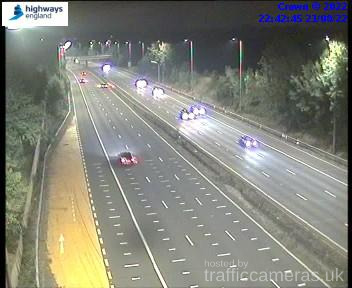 Latest CCTV traffic image from camera #1556 on the M42 road. 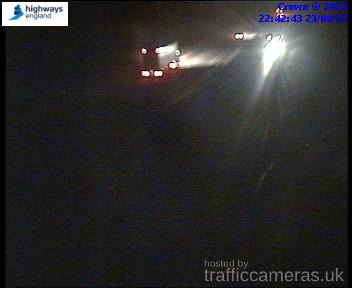 Latest CCTV traffic image from camera #1557 on the M42 road. 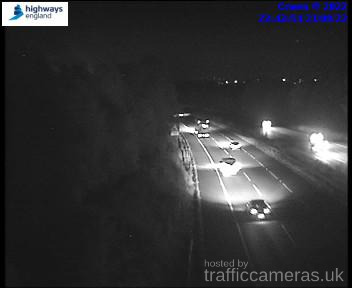 Latest CCTV traffic image from camera #1558 on the M42 road. 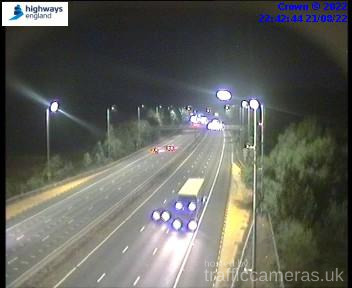 Latest CCTV traffic image from camera #1559 on the M42 road. 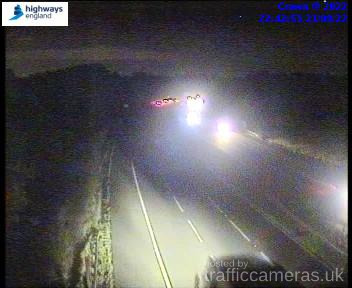 Latest CCTV traffic image from camera #1560 on the M42 road. 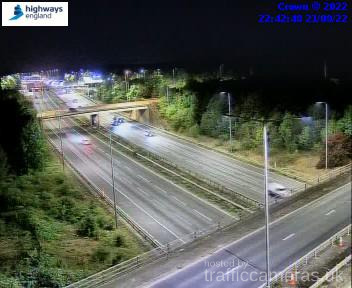 Latest CCTV traffic image from camera #1561 on the M42 road. 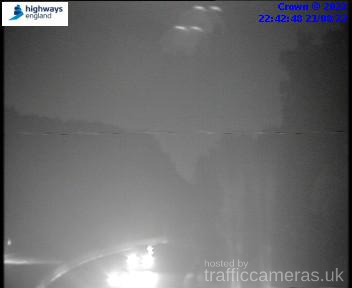 Latest CCTV traffic image from camera #1562 on the M42 road. 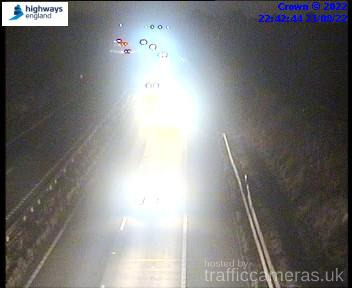 Latest CCTV traffic image from camera #1563 on the M42 road. 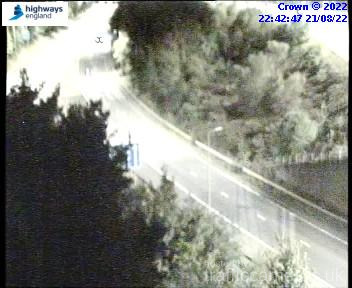 Latest CCTV traffic image from camera #1564 on the M42 road. 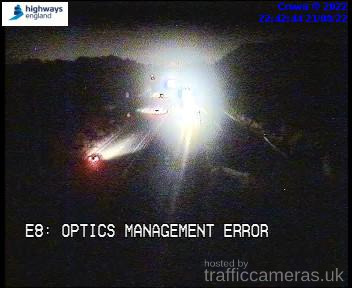 Latest CCTV traffic image from camera #1565 on the M42 road. 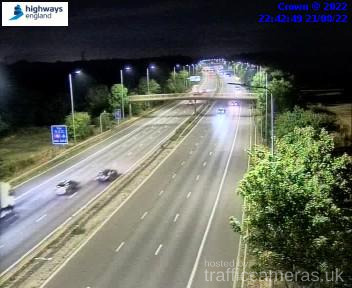 Latest CCTV traffic image from camera #1566 on the M42 road. 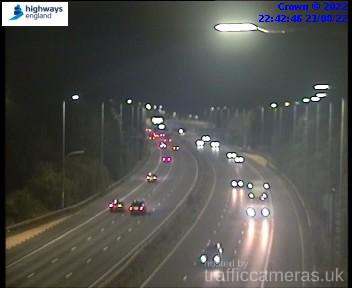 Latest CCTV traffic image from camera #1567 on the M42 road. 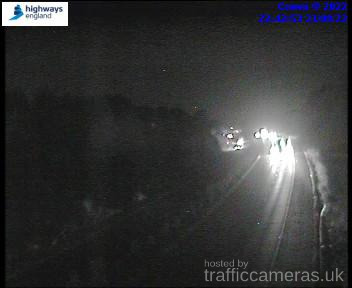 Latest CCTV traffic image from camera #1568 on the M42 road. 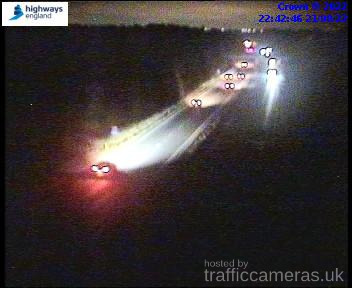 Latest CCTV traffic image from camera #1570 on the M42 road. 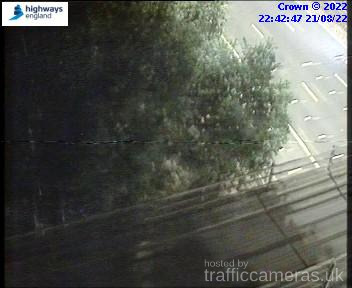 Latest CCTV traffic image from camera #1571 on the M42 road. 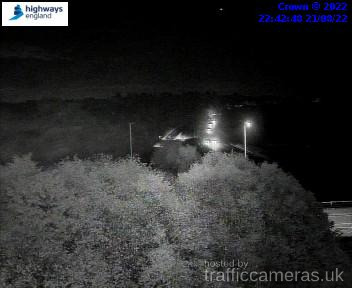 Latest CCTV traffic image from camera #1572 on the M42 road. 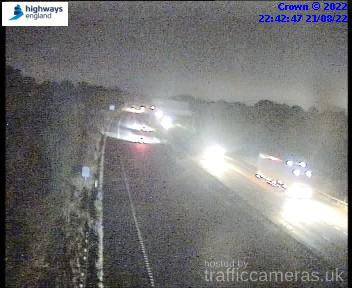 Latest CCTV traffic image from camera #1573 on the M42 road. 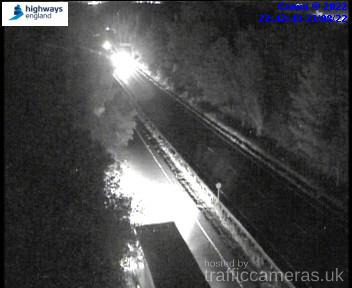 Latest CCTV traffic image from camera #1574 on the M42 road. 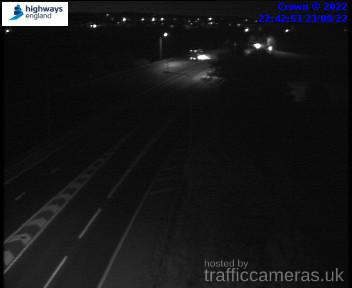 Latest CCTV traffic image from camera #1575 on the M42 road. 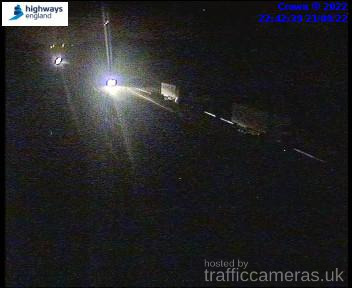 Latest CCTV traffic image from camera #1576 on the M42 road. 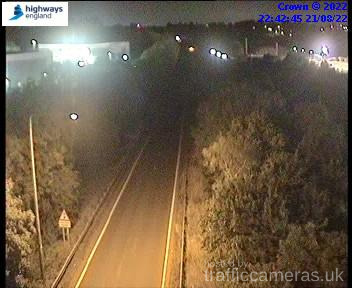 Latest CCTV traffic image from camera #1577 on the M42 road. 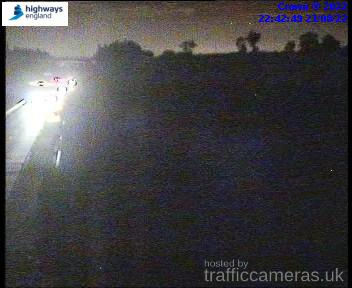 Latest CCTV traffic image from camera #1578 on the M42 road. 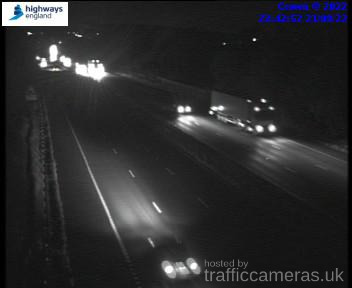 Latest CCTV traffic image from camera #1579 on the M42 road. 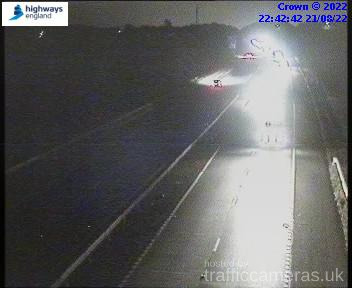 Latest CCTV traffic image from camera #1580 on the M42 road. 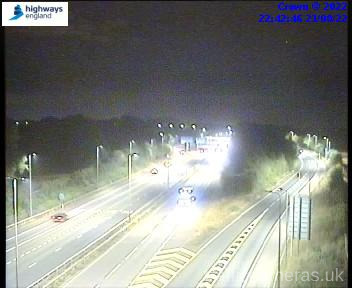 Latest CCTV traffic image from camera #1581 on the M42 road. 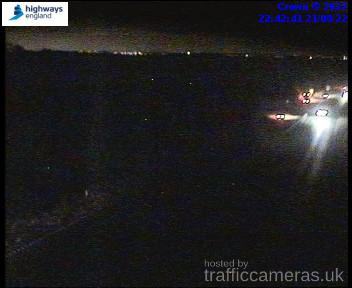 Latest CCTV traffic image from camera #1582 on the M42 road. 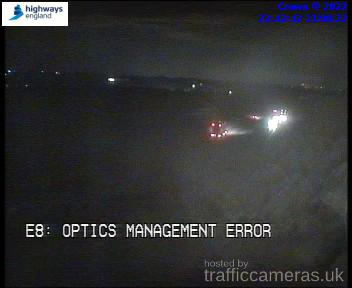 Latest CCTV traffic image from camera #1583 on the M42 road. 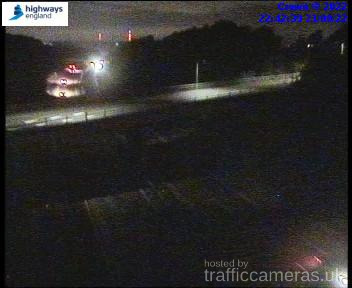 Latest CCTV traffic image from camera #1584 on the M42 road. 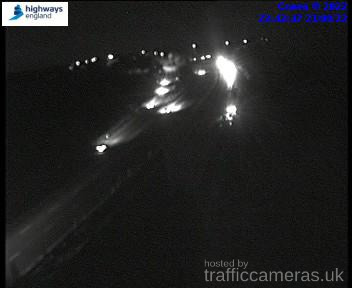 Latest CCTV traffic image from camera #1586 on the M42 road. 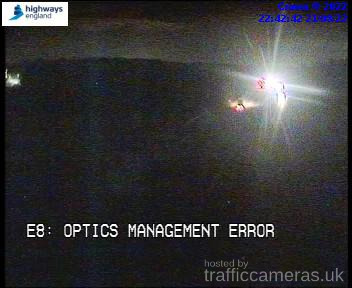 Latest CCTV traffic image from camera #1587 on the M42 road. 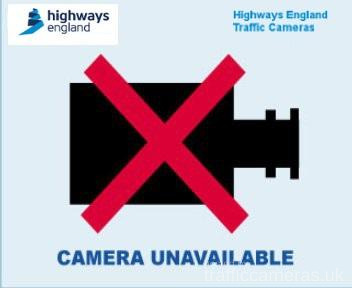 Latest CCTV traffic image from camera #1590 on the M42 road. 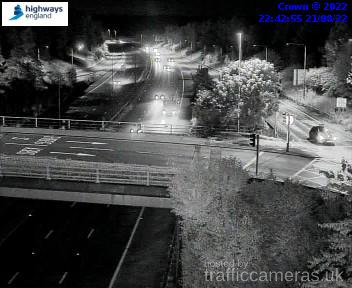 Latest CCTV traffic image from camera #1591 on the M42 road. 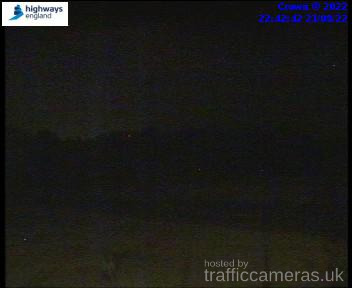 Latest CCTV traffic image from camera #1592 on the M42 road. 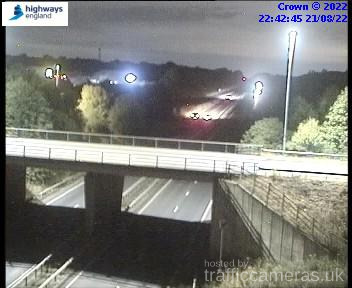 Latest CCTV traffic image from camera #1593 on the M42 road. 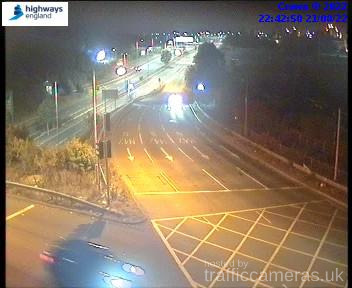 Latest CCTV traffic image from camera #1594 on the M42 road. 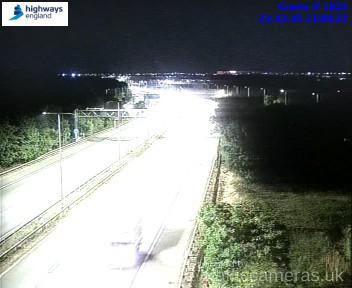 Latest CCTV traffic image from camera #1595 on the M42 road. Latest CCTV traffic image from camera #1596 on the M42 road. 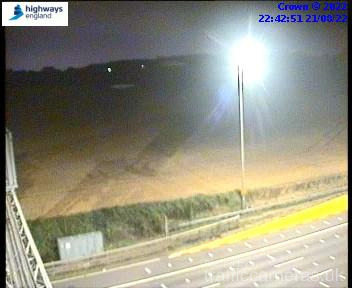 Latest CCTV traffic image from camera #1597 on the M42 road. 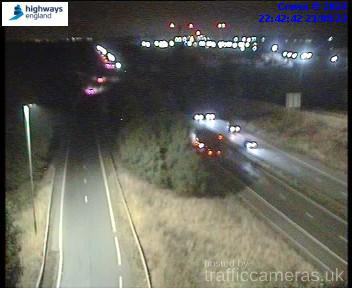 Latest CCTV traffic image from camera #1598 on the M42 road. 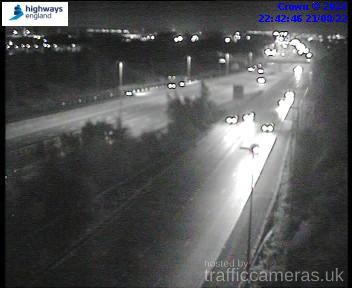 Latest CCTV traffic image from camera #1599 on the M42 road. 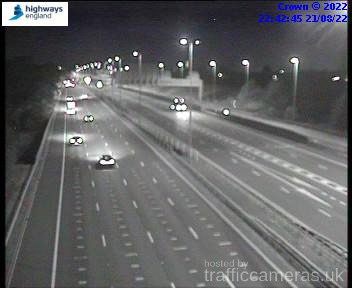 Latest CCTV traffic image from camera #1600 on the M42 road. Latest CCTV traffic image from camera #1601 on the M42 road. Latest CCTV traffic image from camera #1602 on the M42 road. Latest CCTV traffic image from camera #1603 on the M42 road. Latest CCTV traffic image from camera #1604 on the M42 road. Latest CCTV traffic image from camera #1605 on the M42 road. Latest CCTV traffic image from camera #1606 on the M42 road. Latest CCTV traffic image from camera #1607 on the M42 road. Latest CCTV traffic image from camera #1608 on the M42 road. Latest CCTV traffic image from camera #1609 on the M42 road. 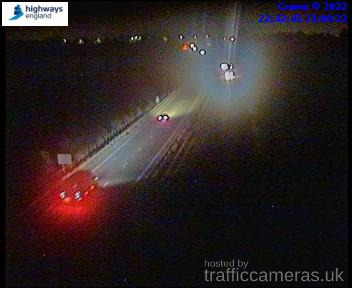 Latest CCTV traffic image from camera #1610 on the M42 road. 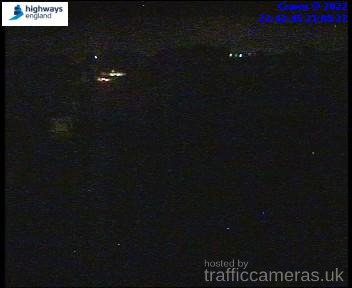 Latest CCTV traffic image from camera #1611 on the M42 road. 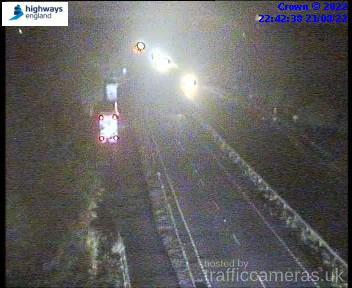 Latest CCTV traffic image from camera #1612 on the M42 road. 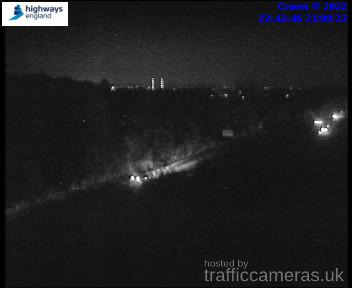 Latest CCTV traffic image from camera #1613 on the M42 road. 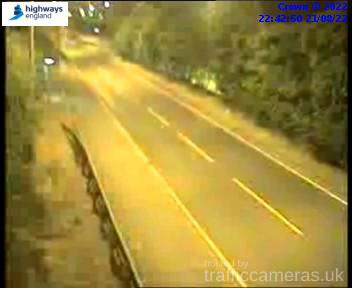 Latest CCTV traffic image from camera #1614 on the M42 road. 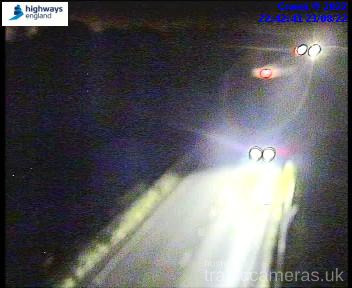 Latest CCTV traffic image from camera #1615 on the M42 road. Latest CCTV traffic image from camera #1616 on the M42 road. 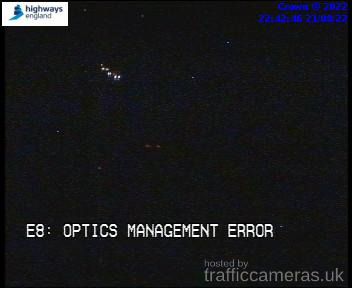 Latest CCTV traffic image from camera #1617 on the M42 road. 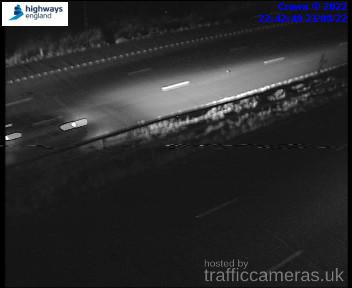 Latest CCTV traffic image from camera #1618 on the M42 road. 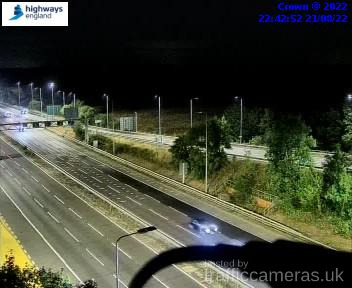 Latest CCTV traffic image from camera #1619 on the M42 road. Latest CCTV traffic image from camera #1620 on the M42 road. 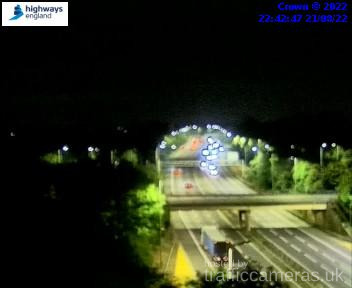 Latest CCTV traffic image from camera #1621 on the M42 road. 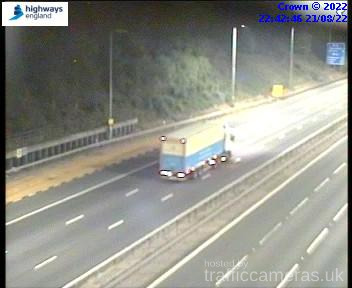 Latest CCTV traffic image from camera #1622 on the M42 road. 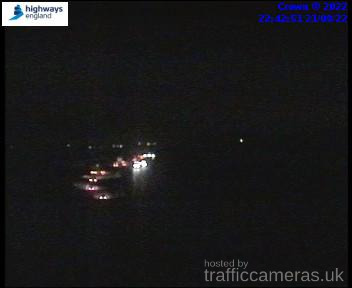 Latest CCTV traffic image from camera #1623 on the M42 road. 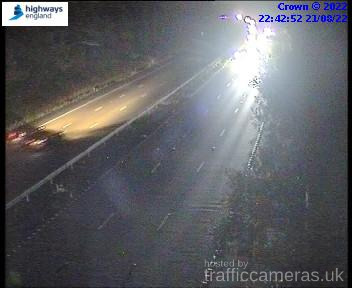 Latest CCTV traffic image from camera #1624 on the M42 road. 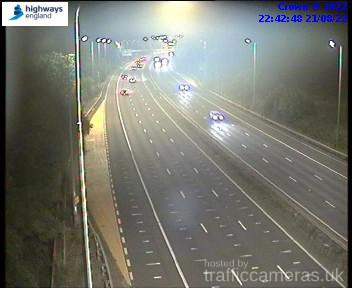 Latest CCTV traffic image from camera #1625 on the M42 road. 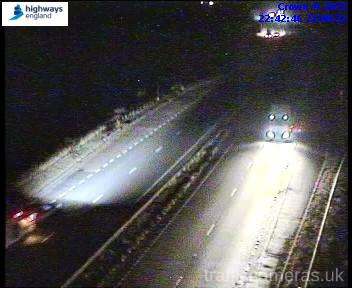 Latest CCTV traffic image from camera #1626 on the M42 road.